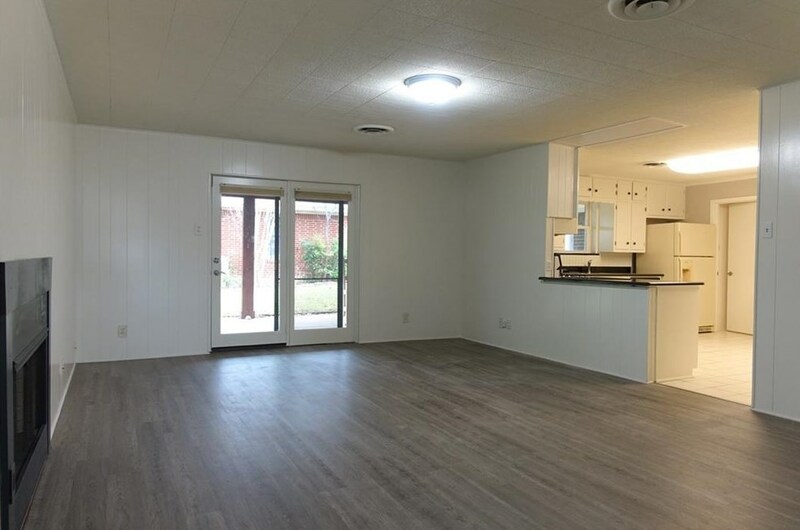 Short or long term lease available. 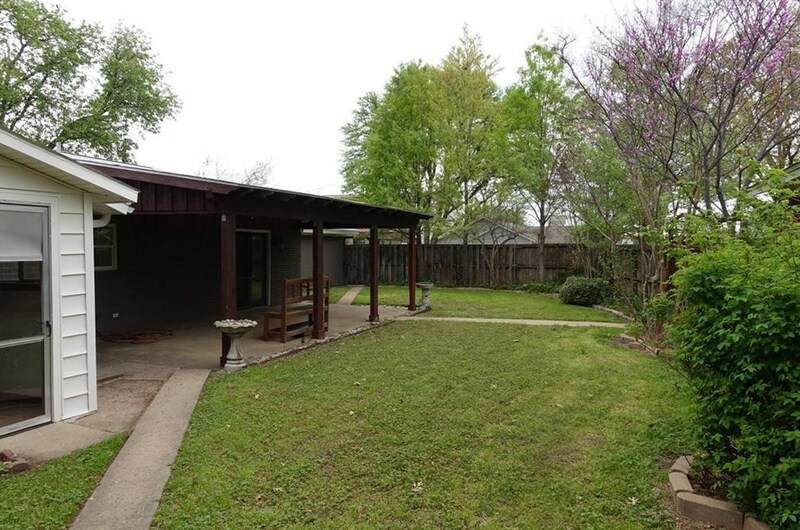 1 block behind Main street restaurants, shops, farmers market, train station, library & rec ctr. 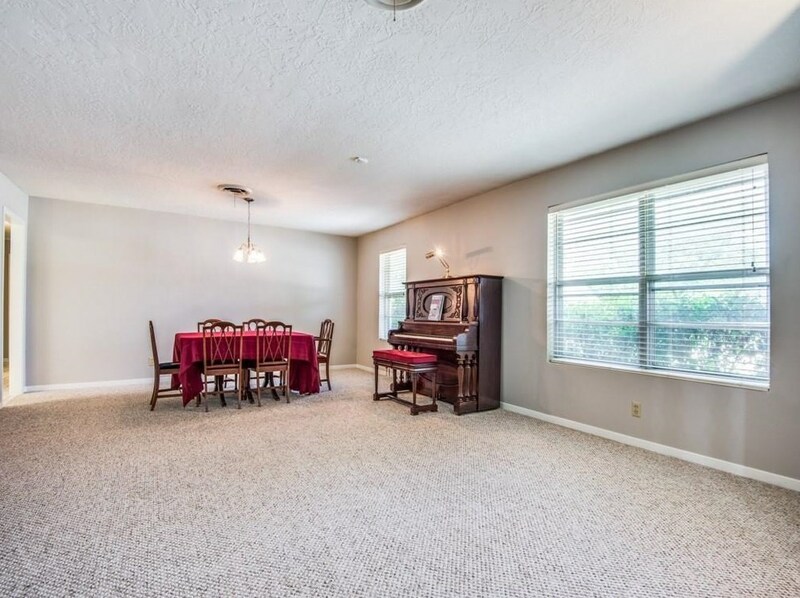 Open concept spacious kitchen with granite counters, loads of cabinets, gas range, planner desk, builtin hutch in breakfast room. 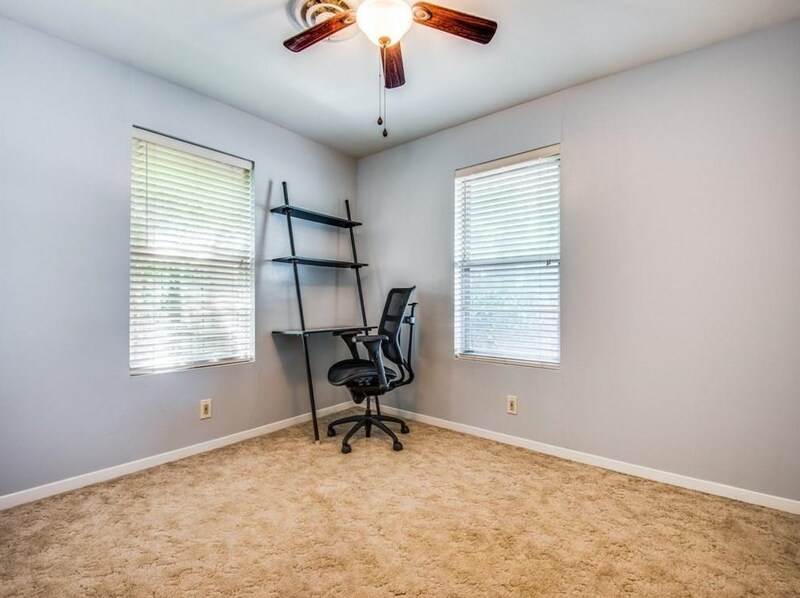 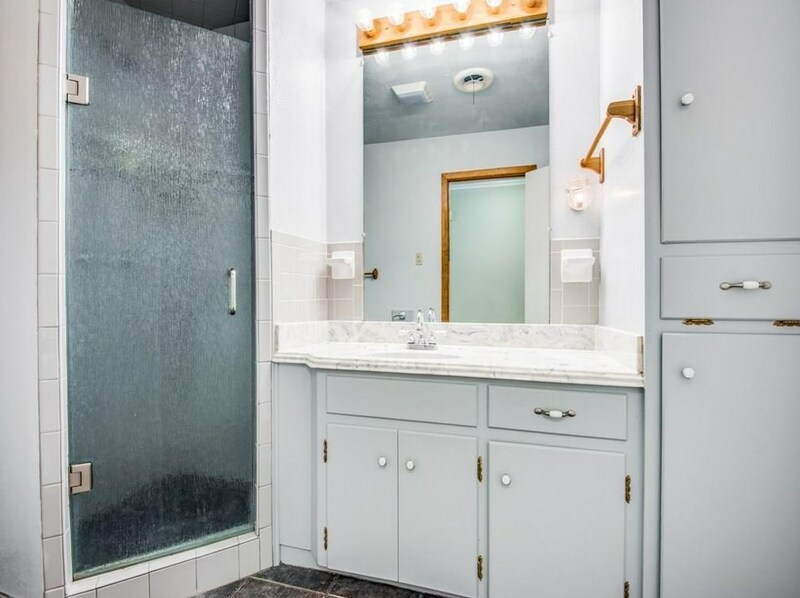 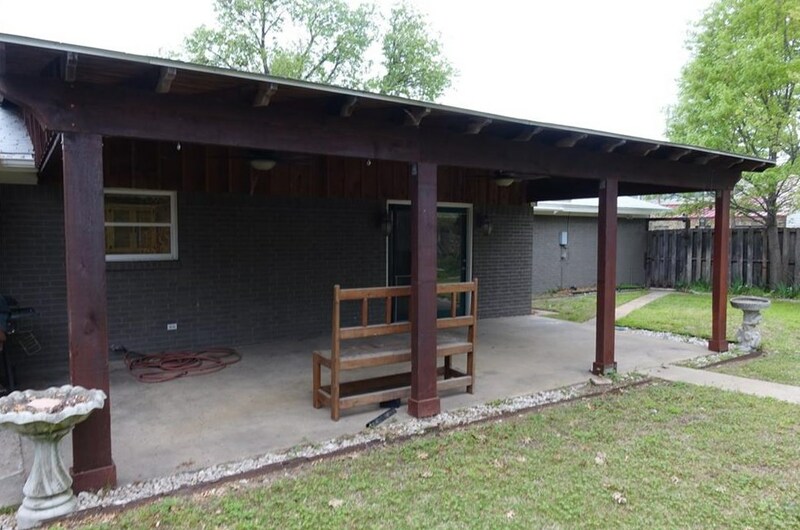 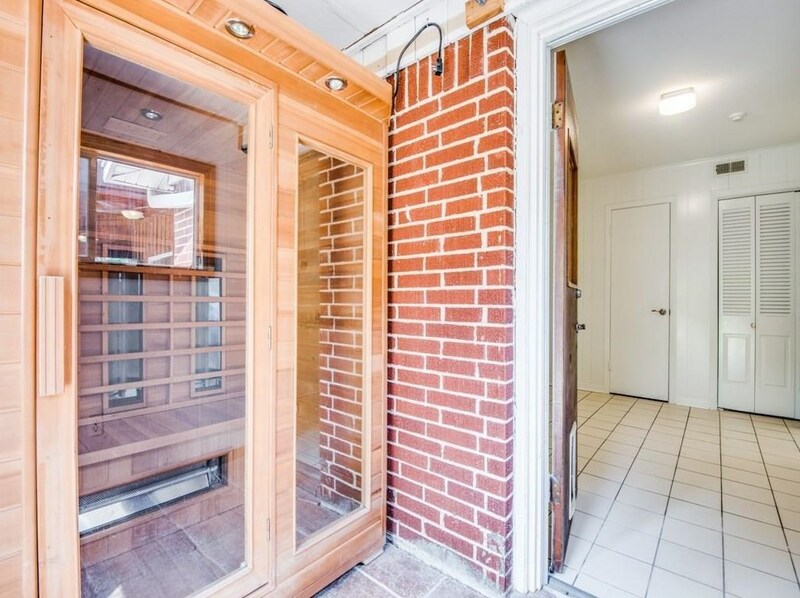 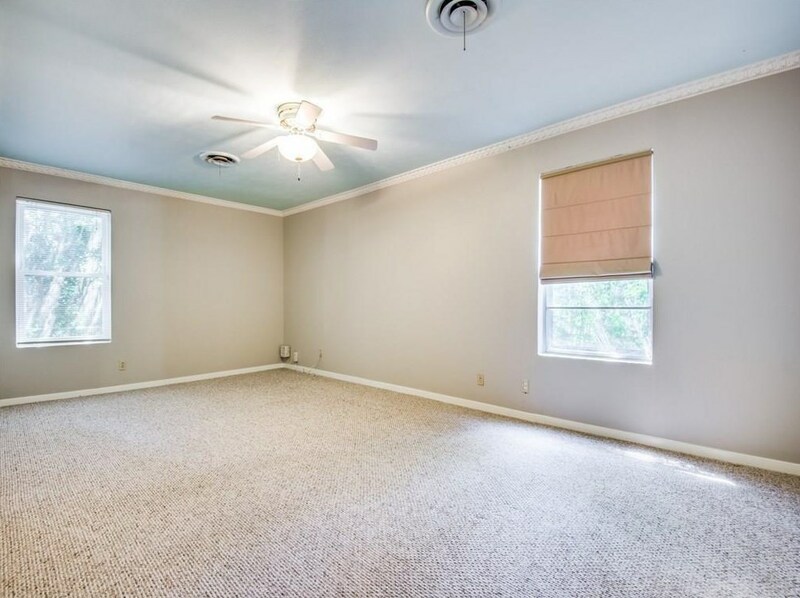 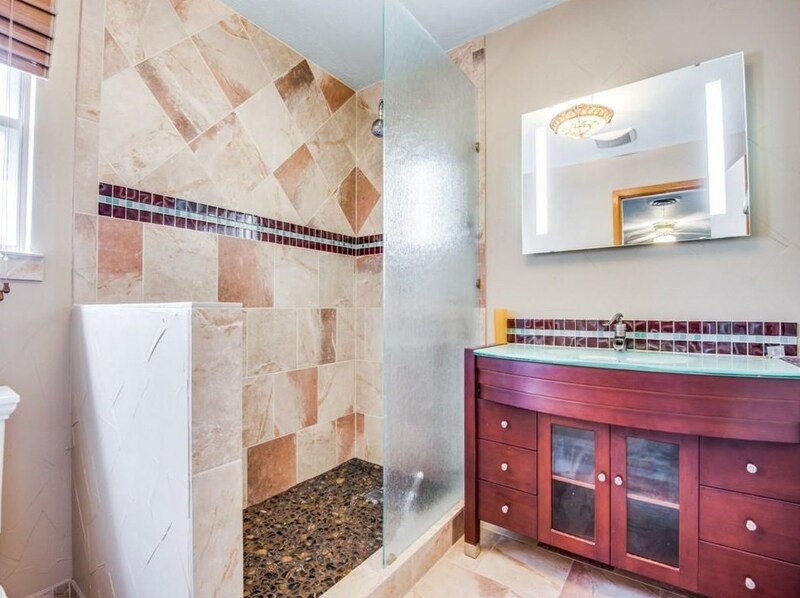 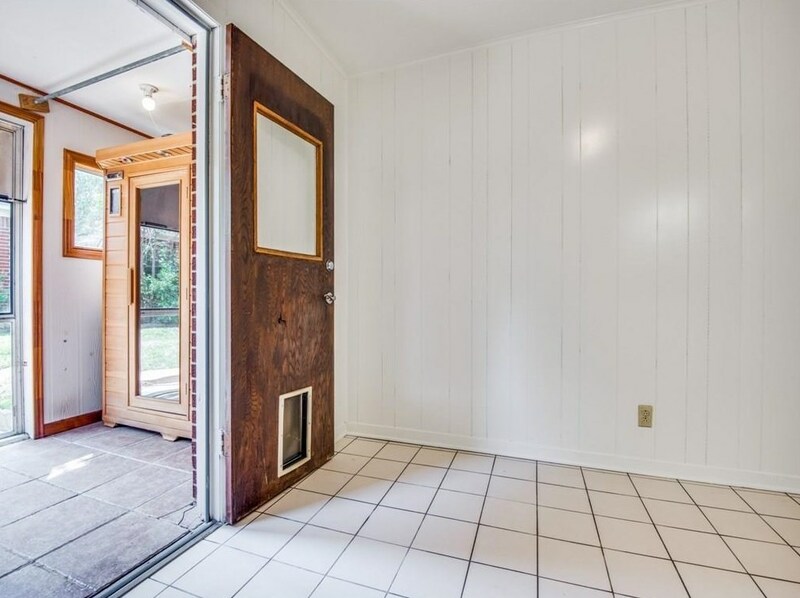 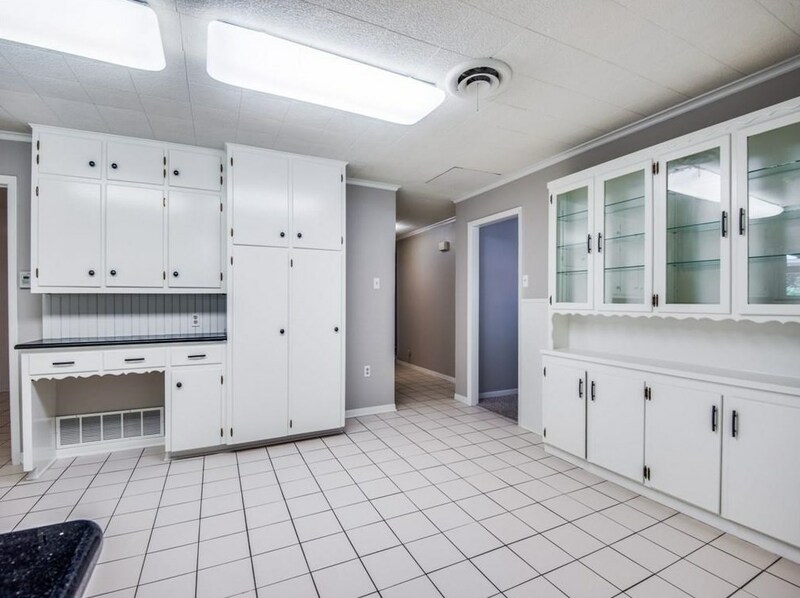 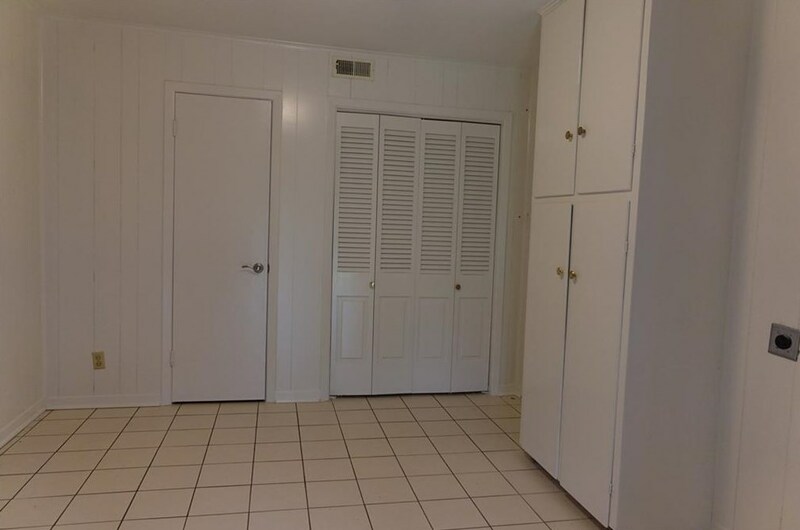 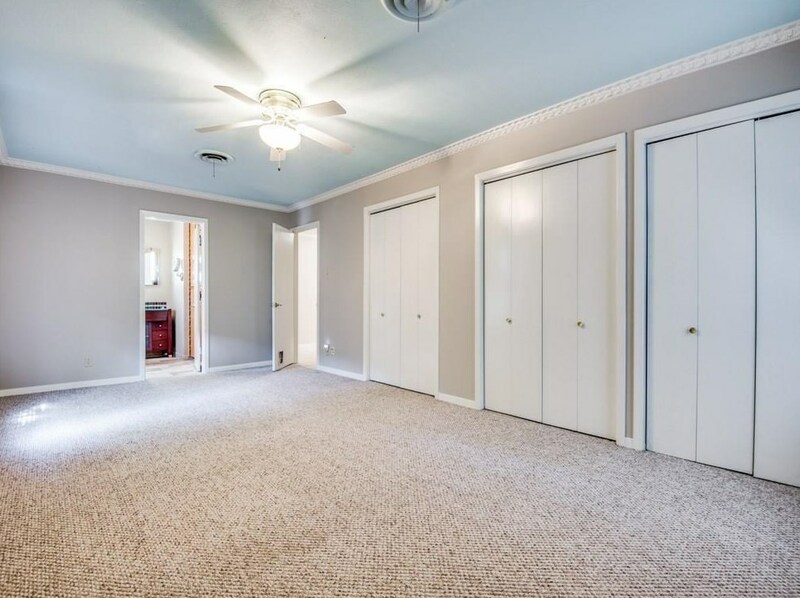 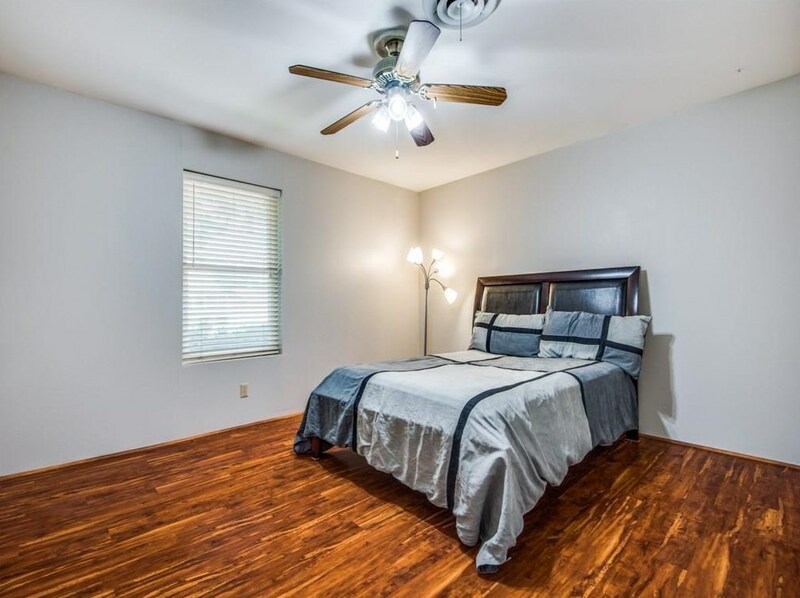 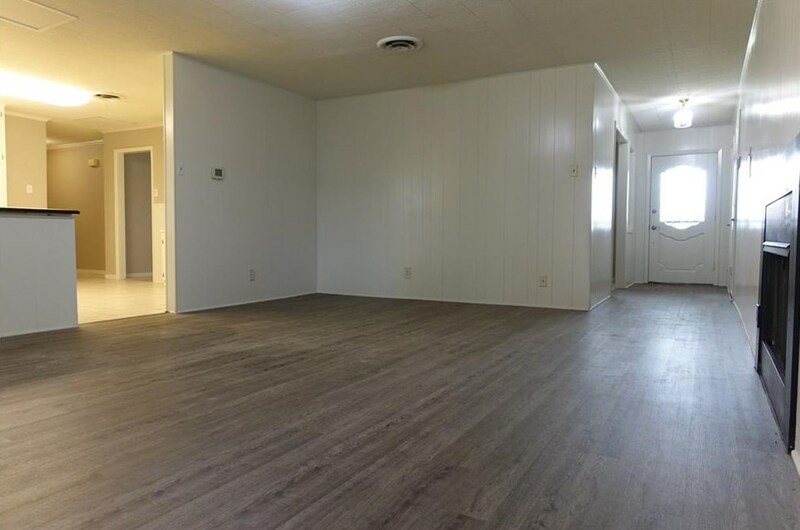 Large formals off entry perfect for game room or large office, 12x11 mud room, sauna room, updated hvac, terrific closet space in all BR's, huge master has 3 closets & updated oversized shower, vanity, & heated floors. 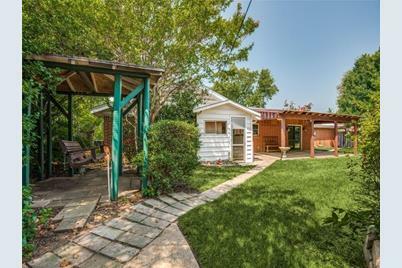 Lovely backyard with pergola, 29x12 ft covered porch, oversized 840 SF attached garage on Wall St. 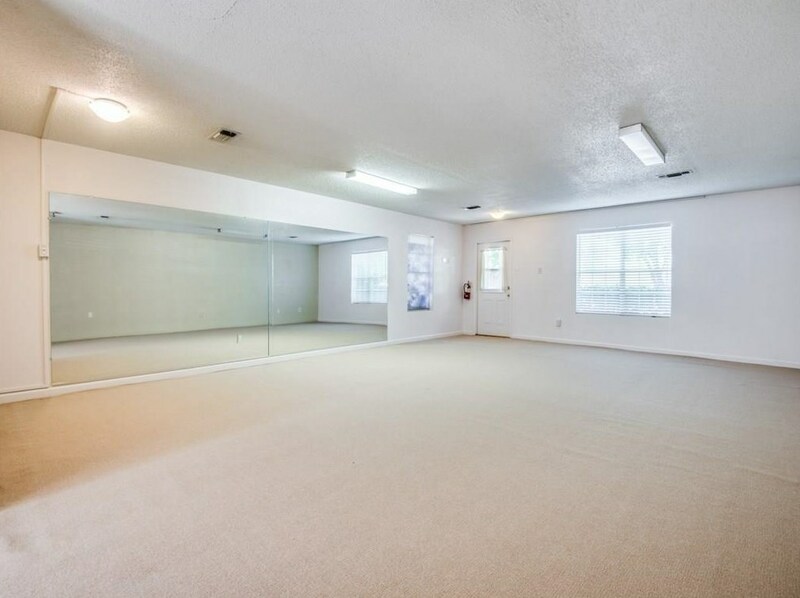 Separate 777 SF commercial building with half bath private access on wall, 5-8 parking spaces available for lease @ additional $1300. 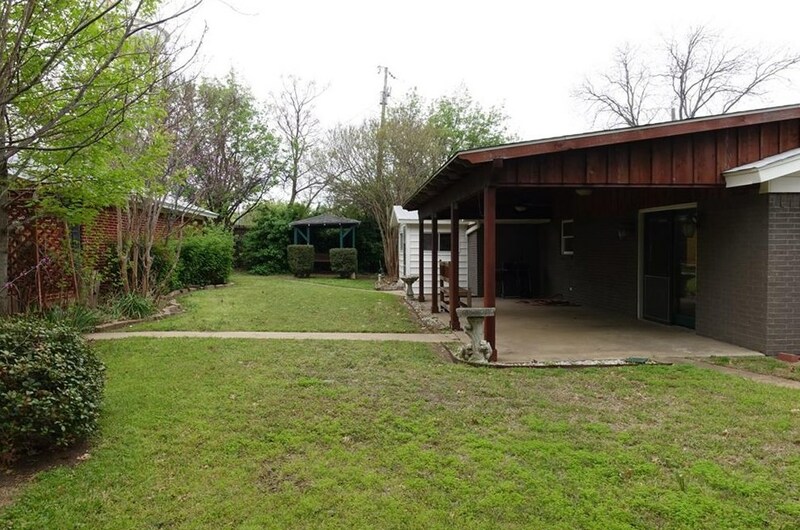 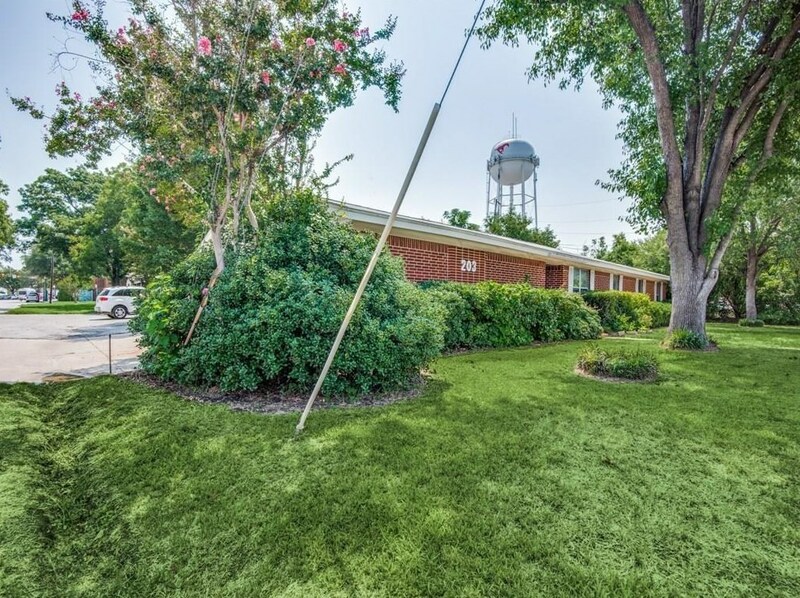 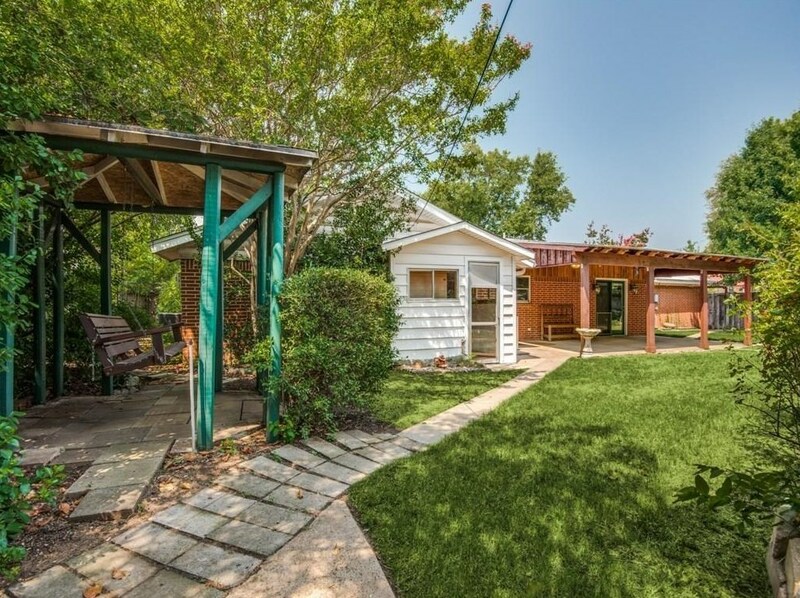 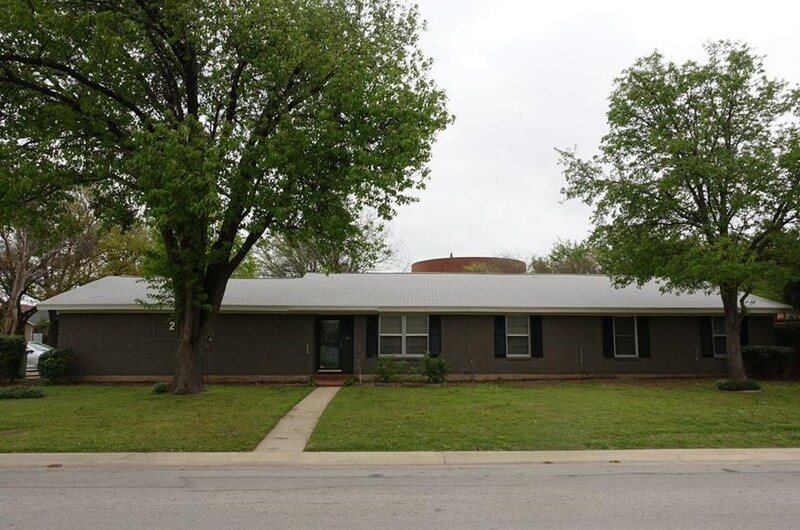 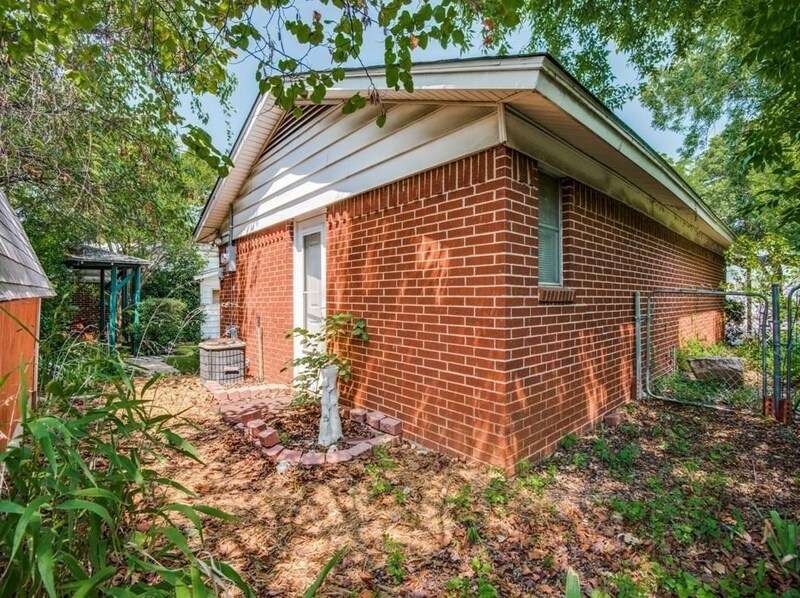 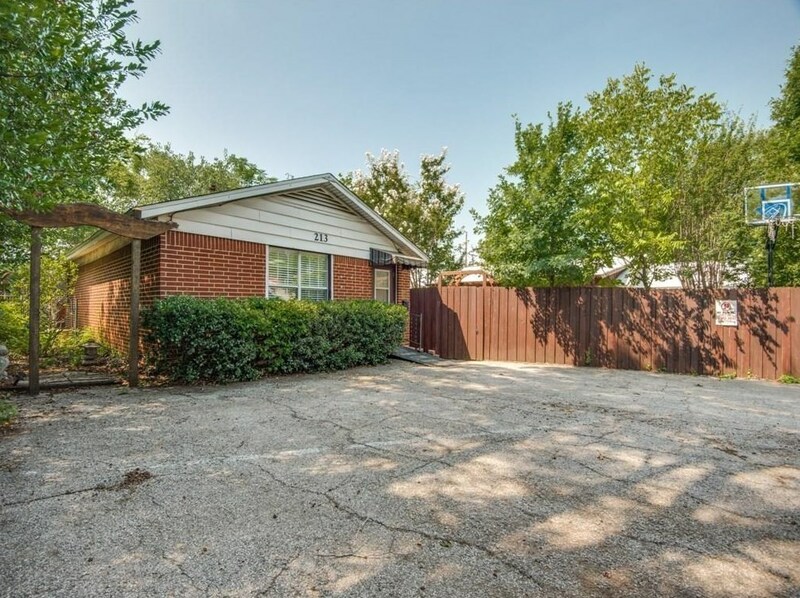 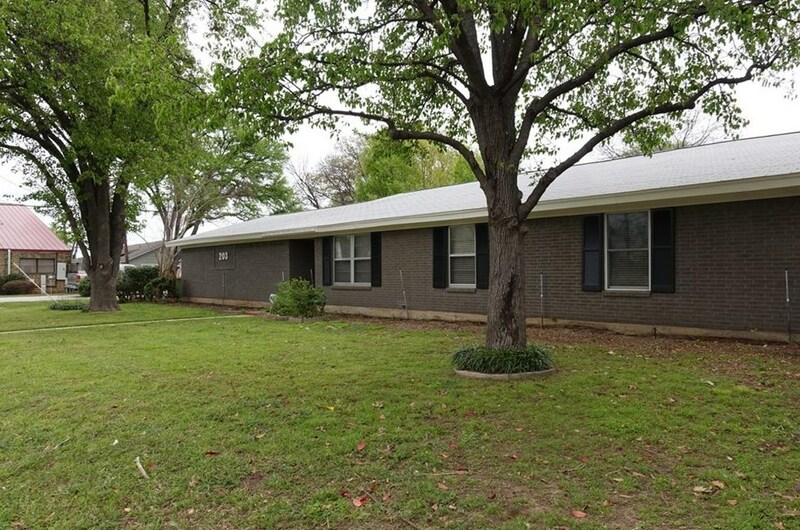 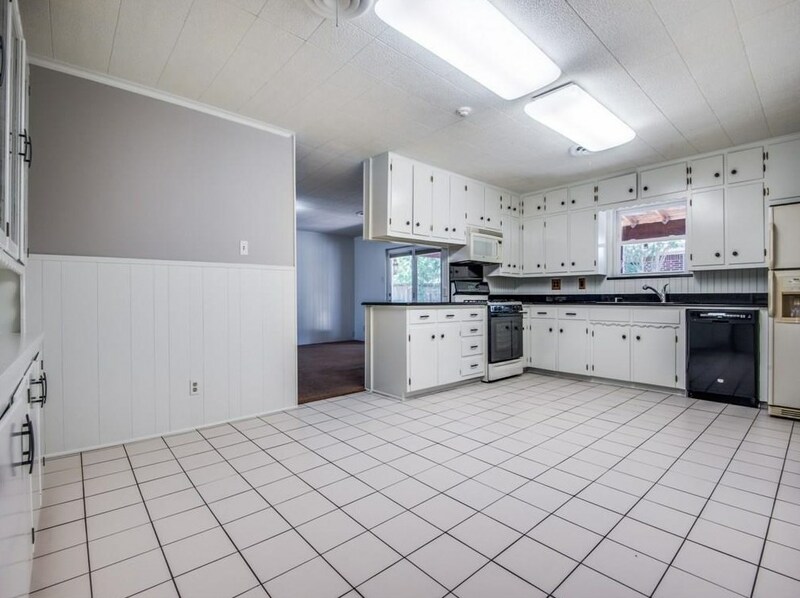 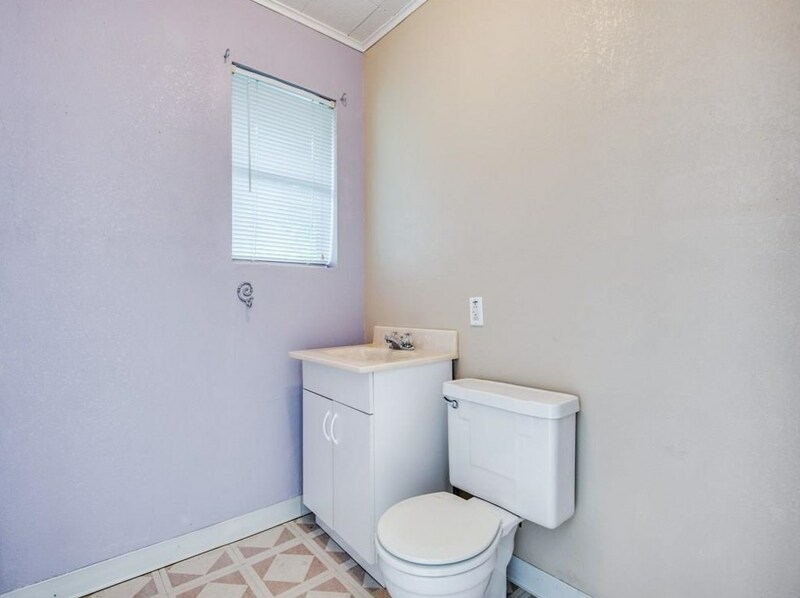 203 Church Street, Grapevine, TX 76051 (MLS# 14006842) is a Single Family property with 3 bedrooms and 2 full bathrooms. 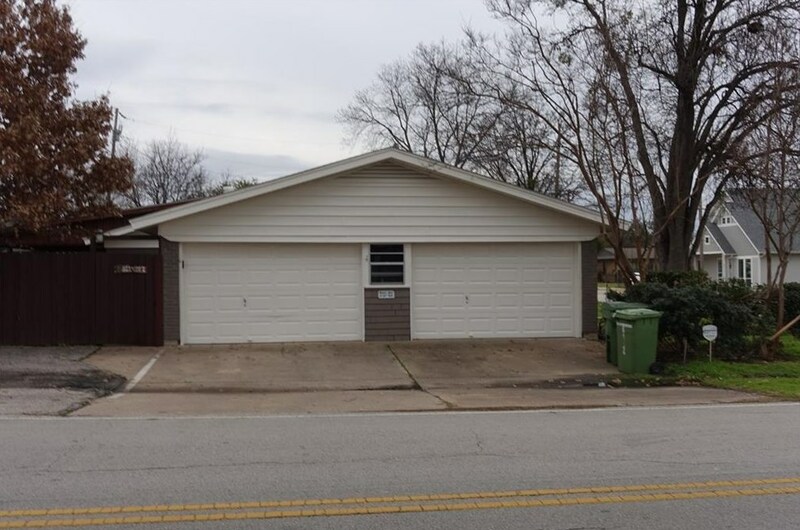 203 Church Street is currently listed for rent at $2,600 and was received on January 21, 2019. 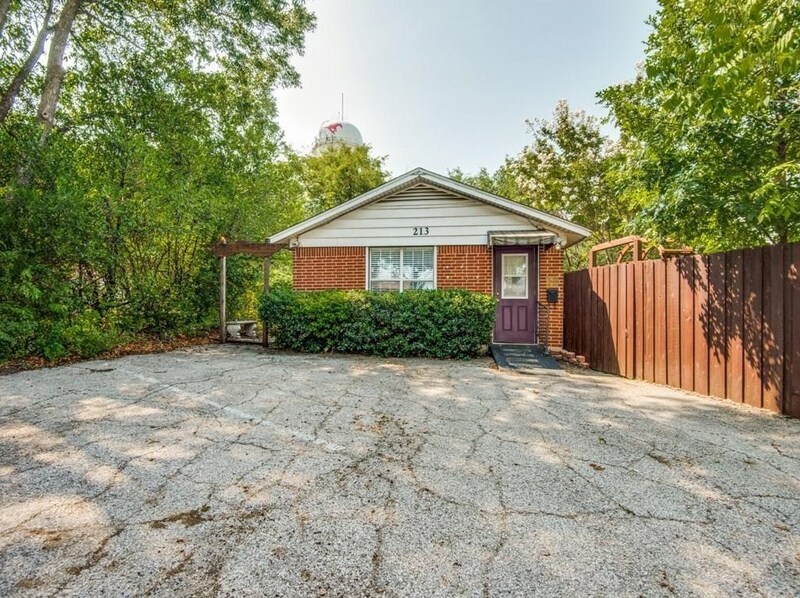 Want to learn more about 203 Church Street? 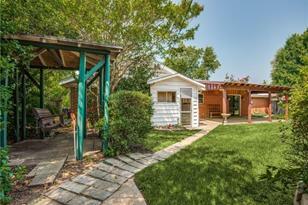 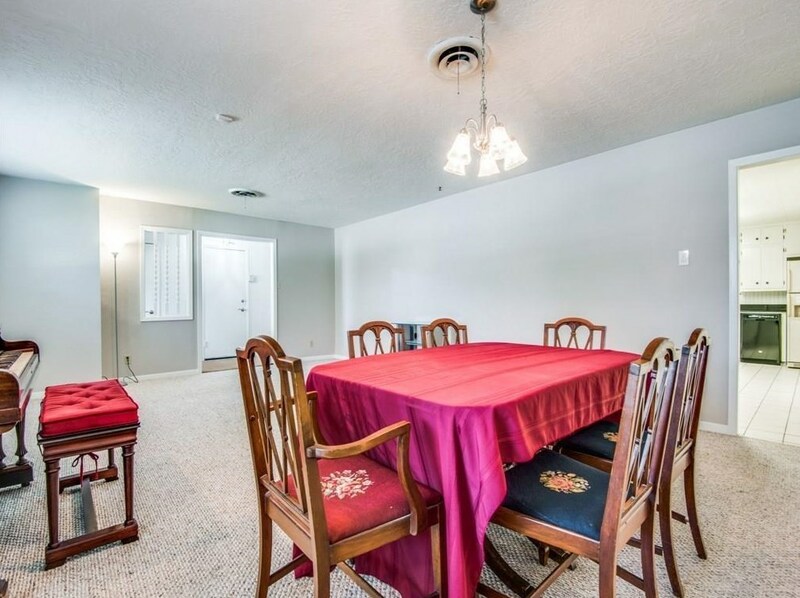 Do you have questions about finding other real estate for sale or rent in Grapevine? 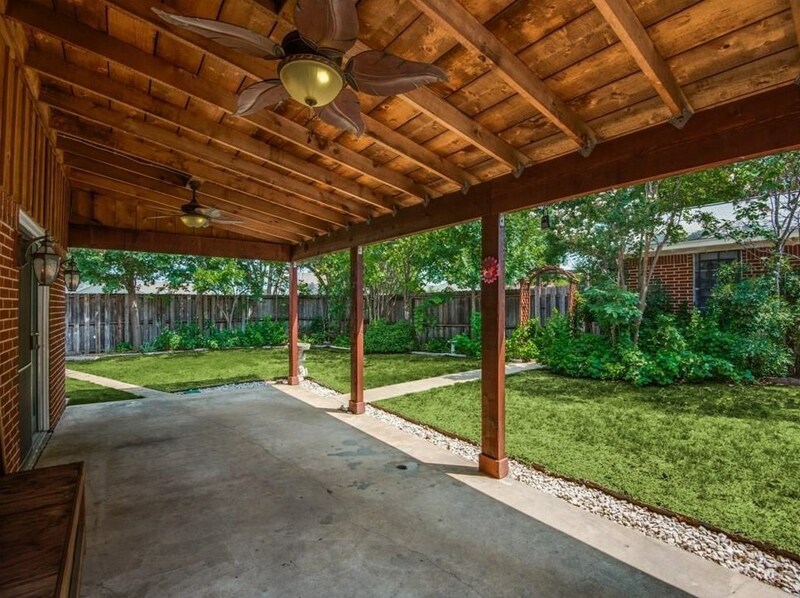 You can browse all Grapevine rentals or contact a Coldwell Banker agent to request more information.